Nobody can deny that A$AP Ferg’s hustle has been on a high lately through working on his Trap Lord clothing line, solo music and the Mob. Ferg is showing no signs of slowing down though as the rapper is back in the studio working on his forthcoming studio album. 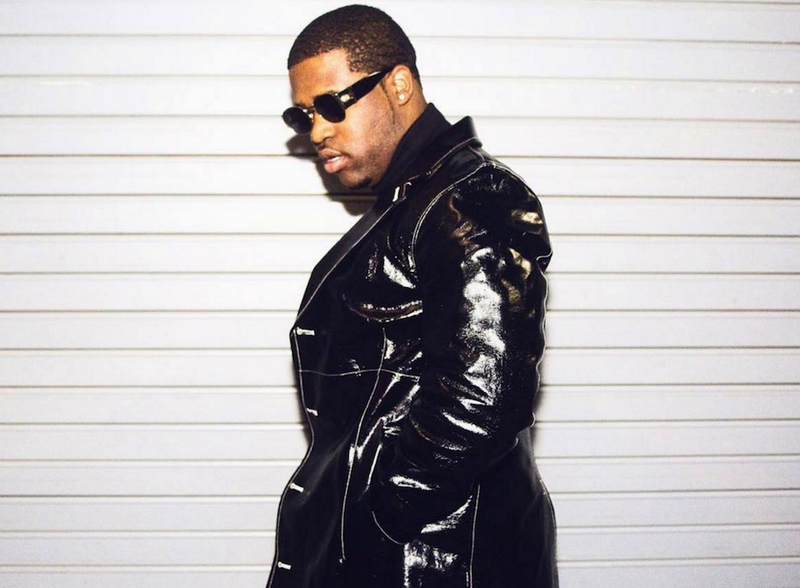 A$AP Ferg hit Instagram to announce that he’s currently working on his forthcoming project. Ferg posted a screenshot of a note from his phone that read, “Working on my album at the moment.” He didn’t mention when the project is dropping though. Back in August, A$AP Ferg dropped off his Still Striving mixtape and joined the A$AP crew for the Cozy Tapes Vol. 2 compilation within just weeks.